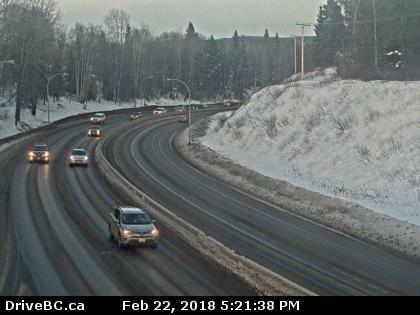 10 cm is expected around the Prince George region while Quesnel, and those around the Cariboo mountains could see up to 15 cm. A trough of low pressure moving through the central interior of BC Friday will produce widespread snow. Snow will begin early in the morning and continue through the day. The heaviest snowfall is expected near the Cariboo mountains where 10 to 15 cm will fall before snow eases late in the afternoon.